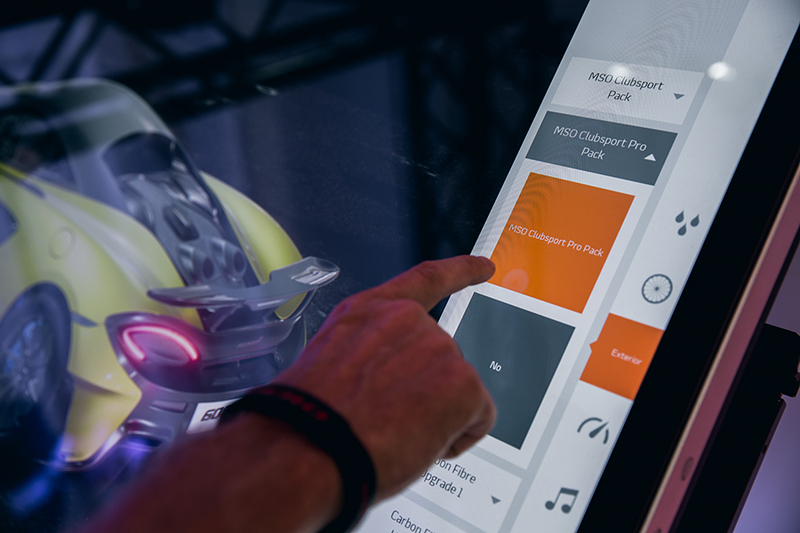 It’s not the price that’s the issue, of course, or the low production run. It’s the myriad details in the car that need just that bit more tweaking. 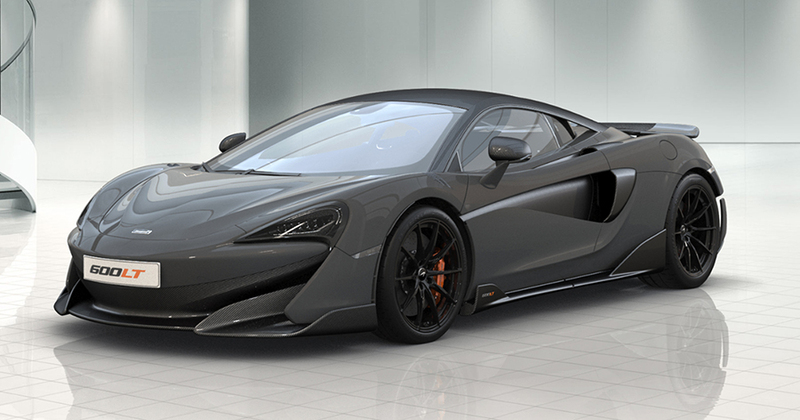 So McLaren addressed such a concern by allowing clients who have already secured their 600LT Coupe to choose from among a range of colors and options available to the car, with the specifications easily relayed to retailers. 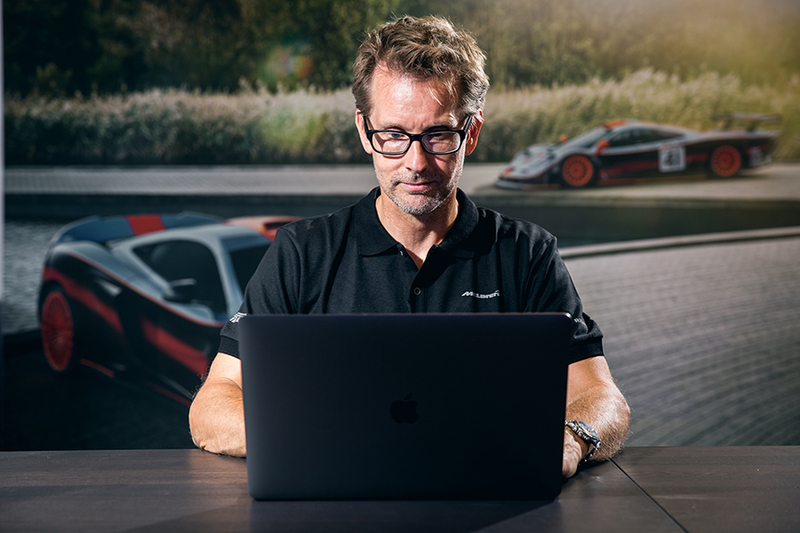 But the company also democratized this service by making it available to anybody with access to a WiFi connection, or any other link to the web, too, all possible through McLaren’s online 2D configurator. So now, people, and not necessarily just customers, can “build” a Longtail version they think is perfect for them. 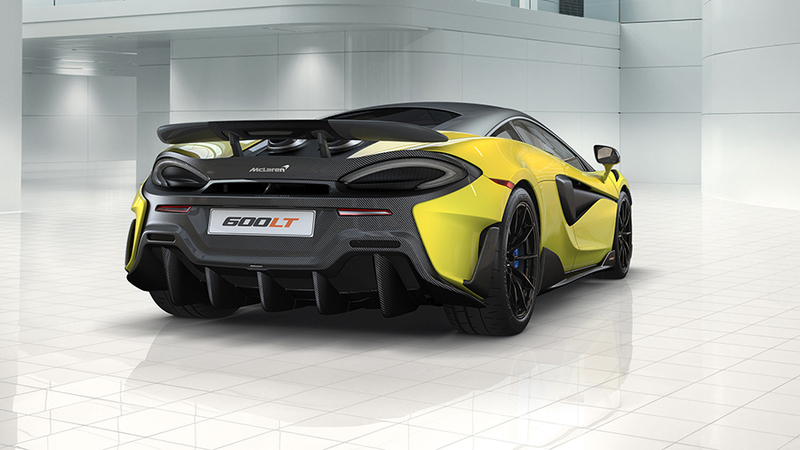 What the configurator can offer is a view of the 600LT in any of the 28 different body colors the car is available in, included among which are the new ones introduced with its launch, namely Myan Orange, Chicane Effect (well, gray, actually) and Luminaire (green). 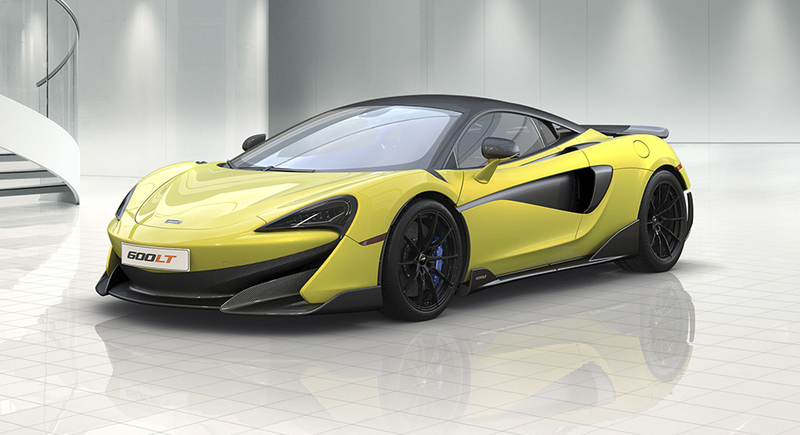 Also part of the selection are the 14 colors McLaren Special Operations (MSO) developed for the new model. 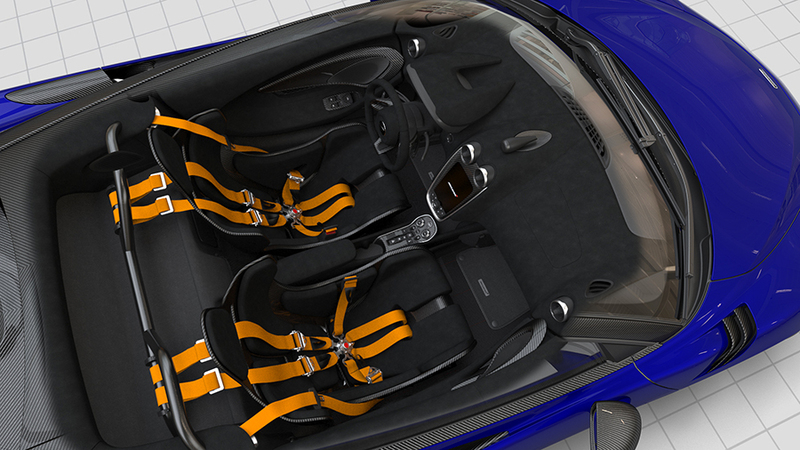 There are six “By McLaren” designer interior themes, and an extensive range of performance-oriented options as well. 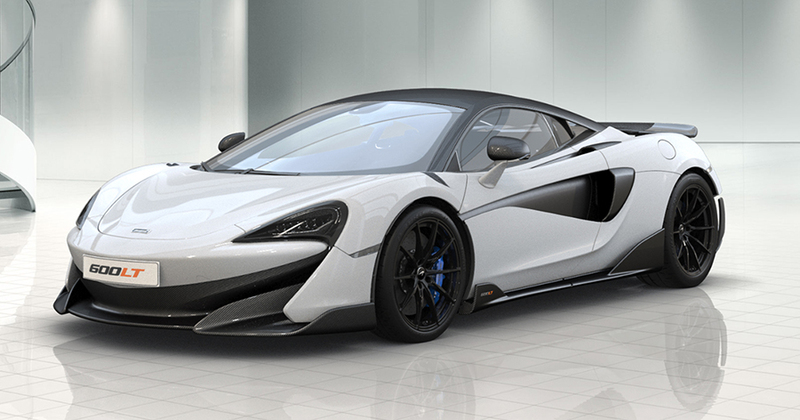 Many of these are rendered in carbon fiber, which are then matched to the chosen exterior paintjobs. The cabin furniture themes, selected by McLaren’s design team for the new 600LT, comprise three in Alcantara and three in Nappa leather. All are finished in bold colors and are differentiated by either lightweight technical material, or soft-grain leather. The stuff covers the seat bolsters and cushions, fascia and center tunnel. Even McLaren brand ambassador Bruno Senna and McLaren test-driver Kenny Brack have gotten themselves into the act. 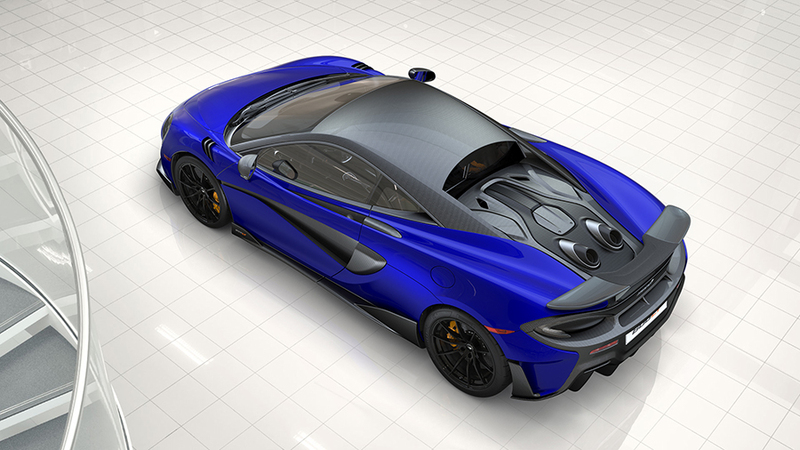 Senna specified his 600LT in Burton Blue from the MSO palette, and matched this to a full carbon black Alcantara interior. 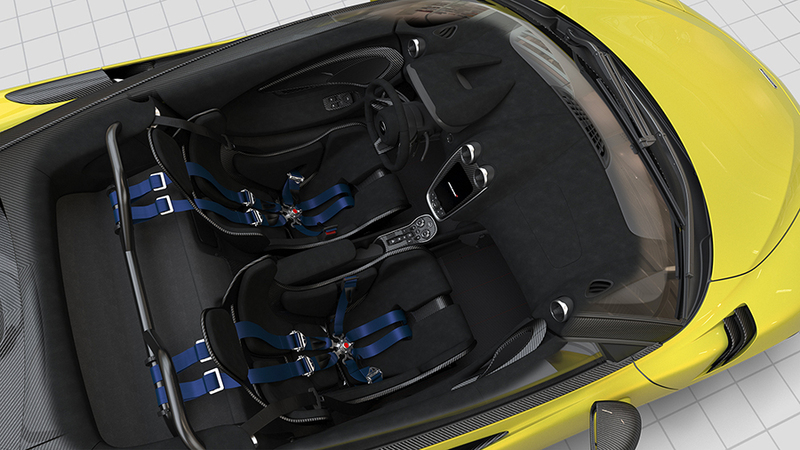 Also chosen by the race driver are the full carbon fiber upgrade set, the MSO Clubsport Pro Pack with McLaren Orange for the harnesses, gloss black 10-spoke wheels, yellow brake calipers, the McLaren Track Telemetry, air-conditioning, Bowers & Wilkins audio, front and rear parking sensors, a rear-view camera and vehicle lift. 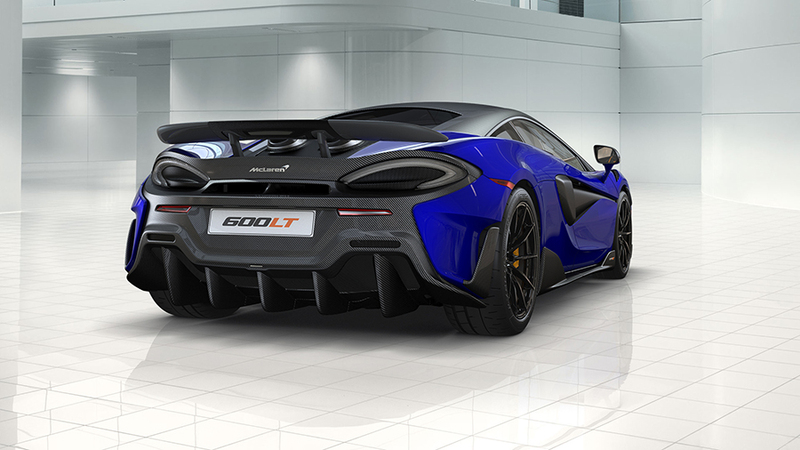 Clubsport Pro Pack (carbon-fiber roof, front fenders, louvers and racing seats), gloss black wheels, all three Carbon Fiber Exterior Upgrade packs, and the McLaren Track Telemetry, Brack skipped air-conditioning, satellite navigation and audio. 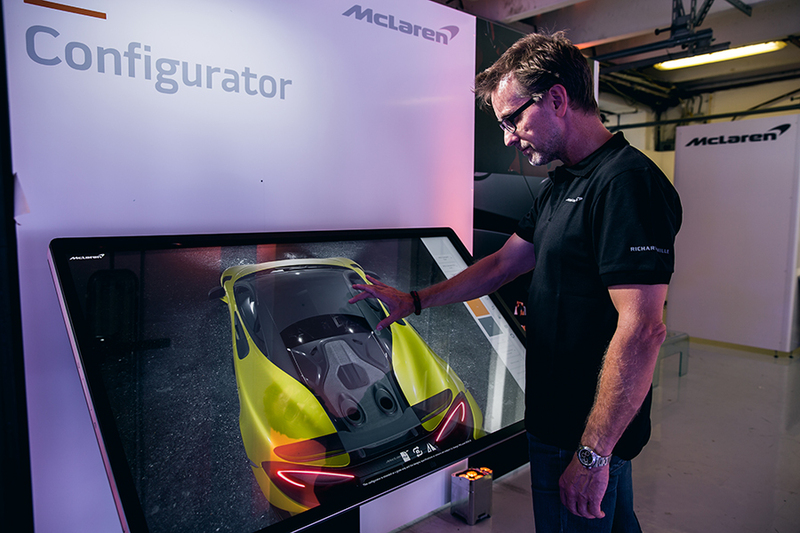 Certainly, the configurator online is different from the ones installed in McLaren dealerships worldwide — these provide a 3D experience rendered in full 4K detail. 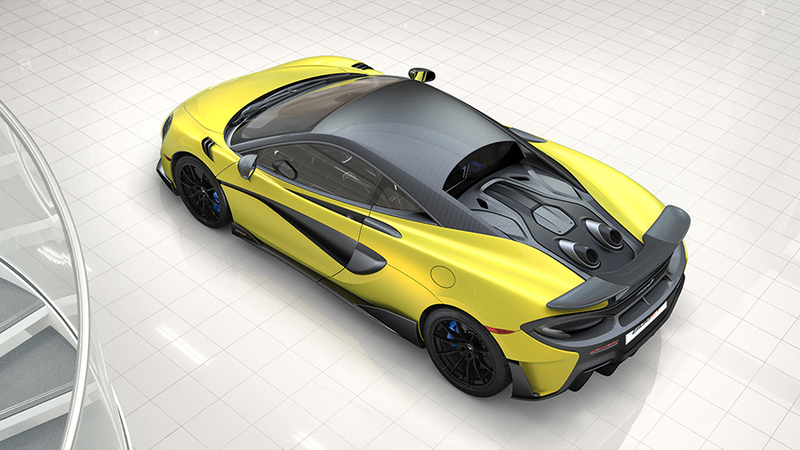 Called the McLaren Automotive Real-time Configurator, the gizmo lets users get a clearer, more accurate tonal depiction of the Longtail. So real, these dreams.